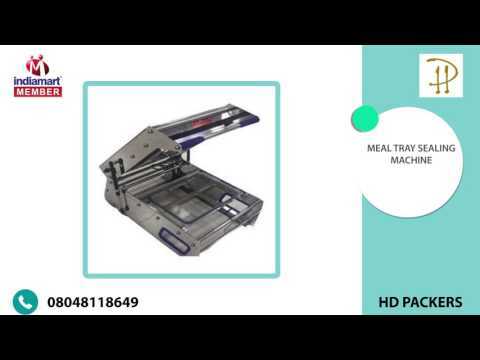 HD Packers [Delhi] is fulfilling the requirements of various industries as an assuring Wholesaler and Trader existence producing quality Packaging Box. since 2012. With a goal to accomplish excellence, we are providing a wide range of highly demanded products, including Cake Bases, Food Container and Handle Boxes. The state of our offered products is the foundation of our company%u2019s success, as these are well supported for its precise finishing, eco-friendliness, light weight, ease of use and long-lasting performance. Moreover, we attempt to deliver quality at competing for price bands, which certainly encourages us to promote the development we have made so far.